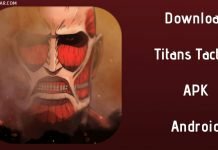 If you want to download the new latest 2019 APK file of Garena Free Fire Winterlands update right now, then click on the given download link. 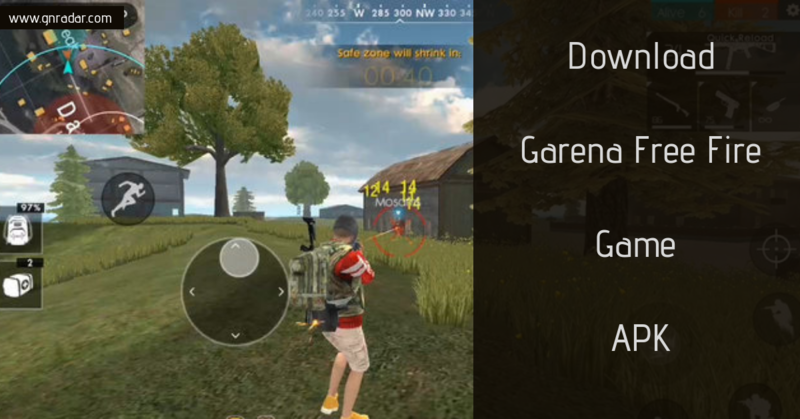 Garena: Free Fire is one of the most famous PUBG inspired survival Android 2019 game. The game is an ultimate shooting game and 50 players can play the game including you. Isn’t it amazing? An island and 50 players fighting against each other and the strongest one among them all survive. As compared to PUBG the game size is very less and it can even run easily on 1GB ram, which is one of the best parts of this game. The game is all about survival and we all know that the fittest one survives. Garena: Free Fire is going to give PUBG a tough competition as the game is fully inspired by PUBG. You have various weapons and vehicles available to fight against all the odds to survive in the island. It has got easy controls: on the right side, there’s buttons to shoot, crouch, lie down, and jump, while on the left side of the screen players will have the virtual d-pad to control their character. Players will find various weapons and vehicles on the battleground to interact with them they simply need to tap on the button that appears onscreen. There are new characters and weapons available for the players in the game. M500 revolver is a new weapon and Maxim the Glutton is a new character that you will find in the game. There are more new things like new load scanner etc. Players can join a group of 50 players and the battle will last for 10 minutes. It is all about survival and the best one will only survive. So show all your battle moves and strategies so that you can survive among all those players in that island. There is a voice chat in the game. You can make a 4 man squad and use that voice chat feature in the game. Now you can easily command your squad through a voice chat.